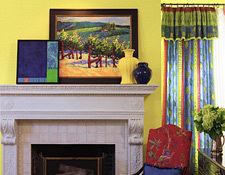 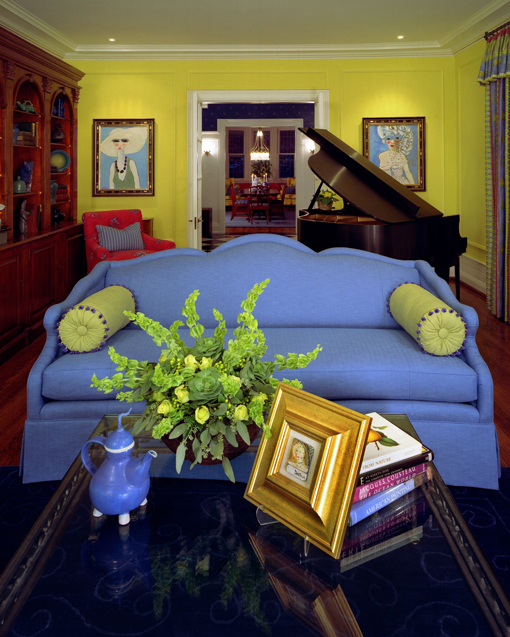 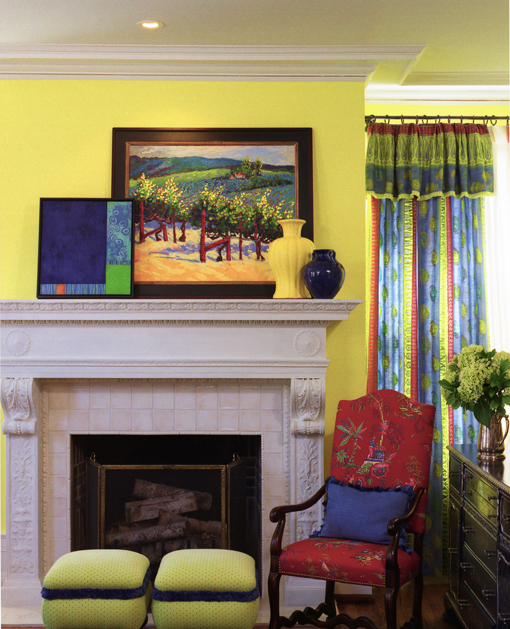 This project began with a non-negotiable request from the client: A citrus yellow living room in their traditional, 1916, home. 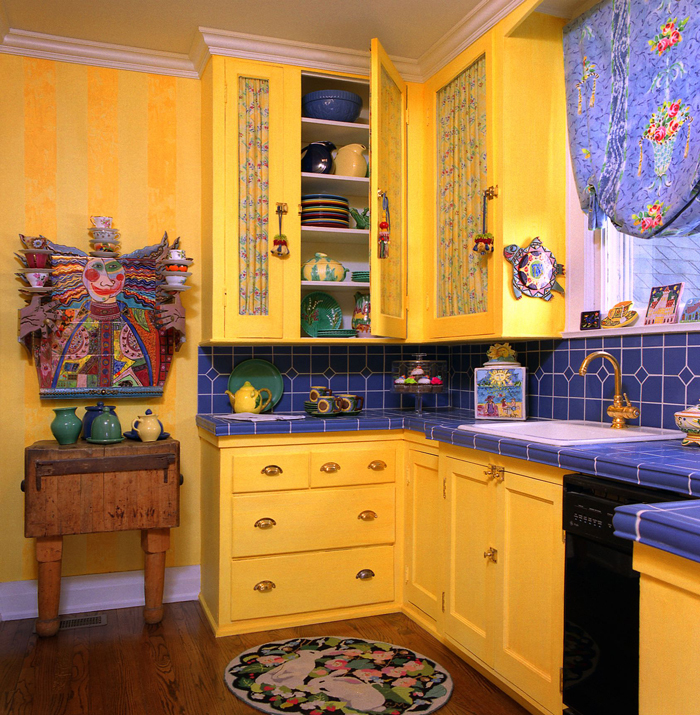 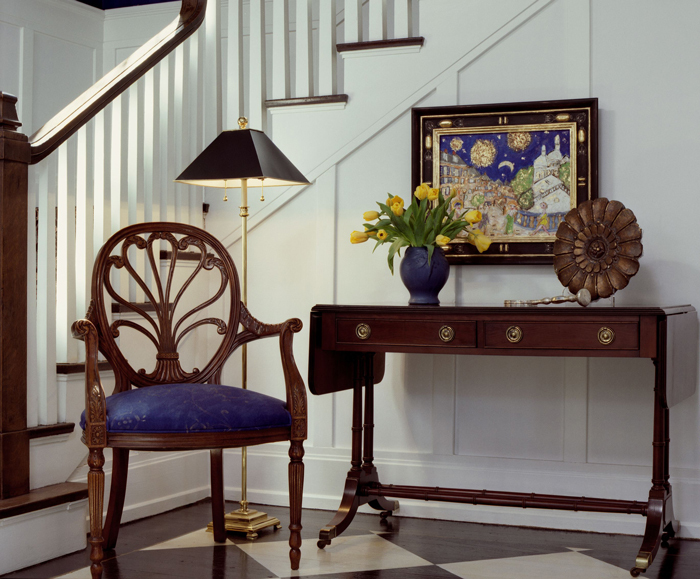 The palette was inspired by the client’s bold art collection, including their fun, fanciful portraits by a French artist, custom ceramic and tile work by a Michigan ceramist and a hand painted foyer floor painstakingly executed by a Grosse Pointe artist. 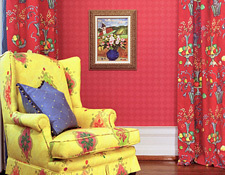 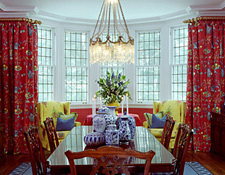 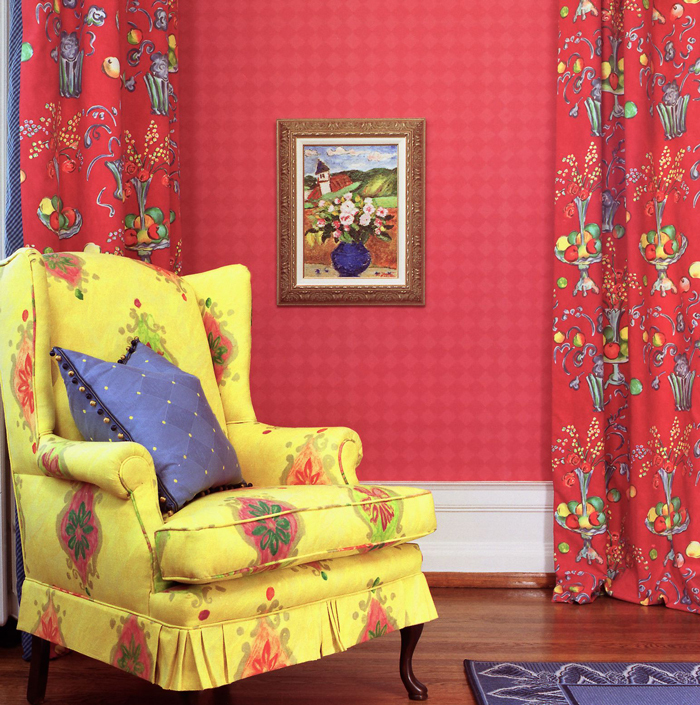 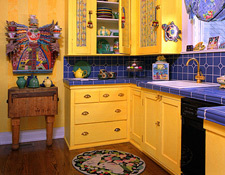 The high voltage wall colors required consistent selections in fabrics and furnishings to provide a color balance. 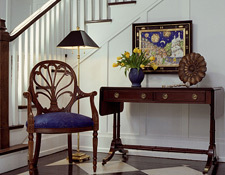 Black became the grounding agent in every room, providing visual relief from the high intensity palette. 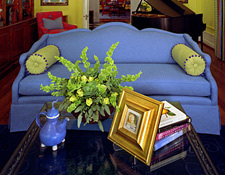 Fun, but sophisticated, a masterful mix in style. 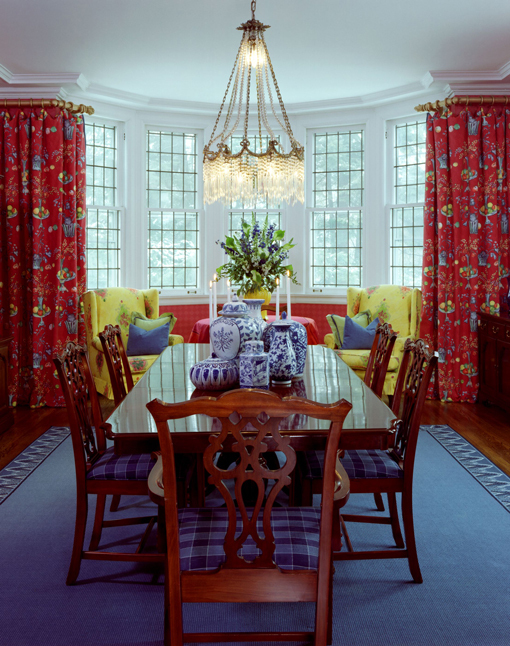 This home was featured as the cover story of Home & Design Magazine and was awarded “Best Use of Color” by the Detroit Home Design Awards.